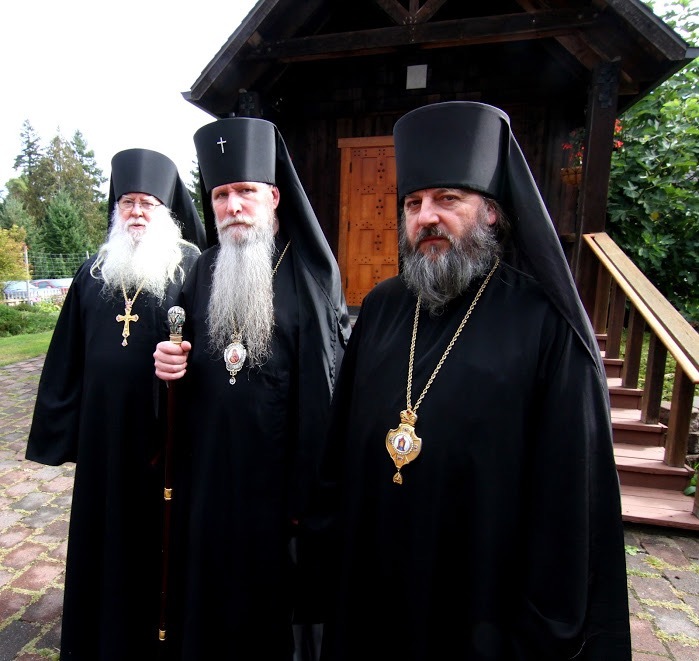 The Brotherhood of the All-Merciful Saviour was established in 1986 by Archimandrite Dimitry (Egoroff) of blessed memory. The Monastery is under the omophore of The Rt. Rev. 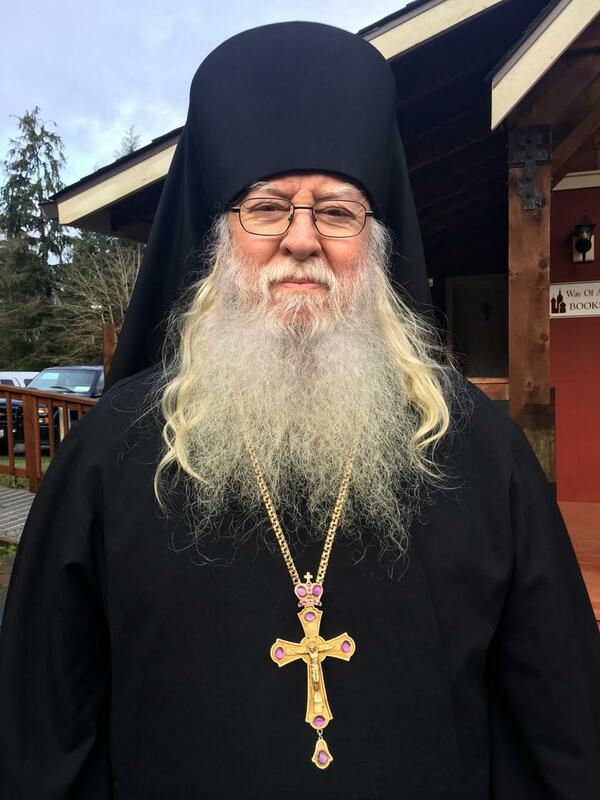 Bishop Theodosy of Seattle, of the Russian Orthodox Church Outside of Russia. The Very Rev. 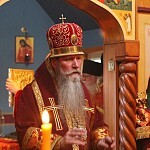 Igumen Tryphon is the abbot of the monastery. 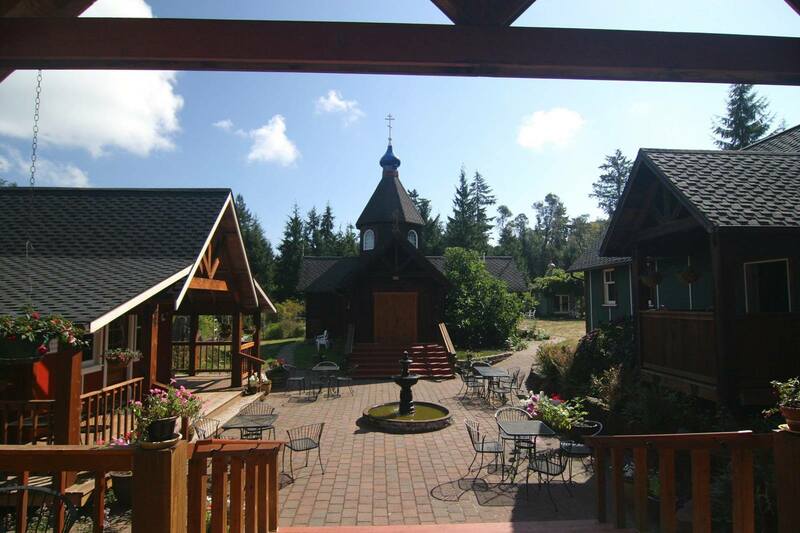 The Monastery is located on scenic Vashon Island in the central Puget Sound, near Seattle, Washington. 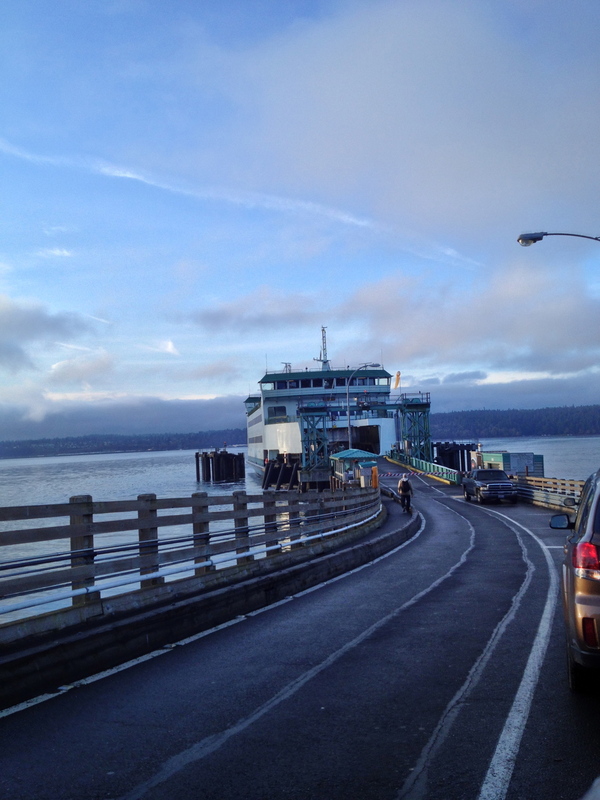 About a twenty minute ferry ride from West Seattle and 15 minute ferry ride from Tacoma, Vashon is only accessible by boat. 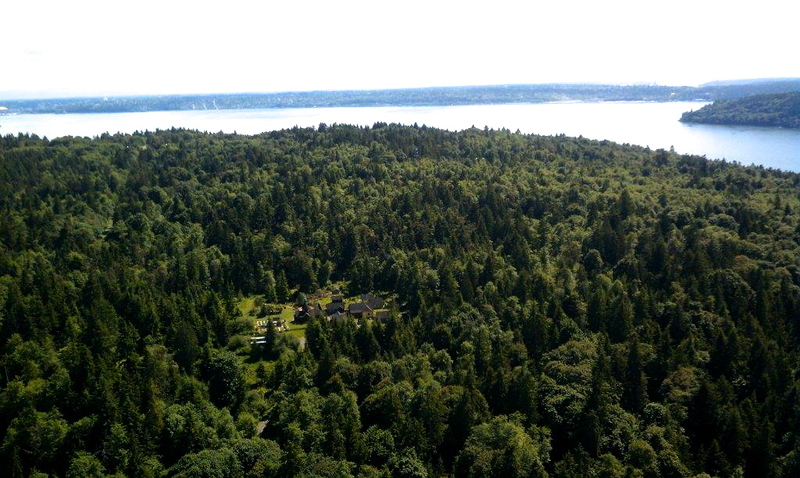 The Island is heavily forested, and, although it is in a major metropolitan region, it retains rural. About 85% of the island is undeveloped forest. 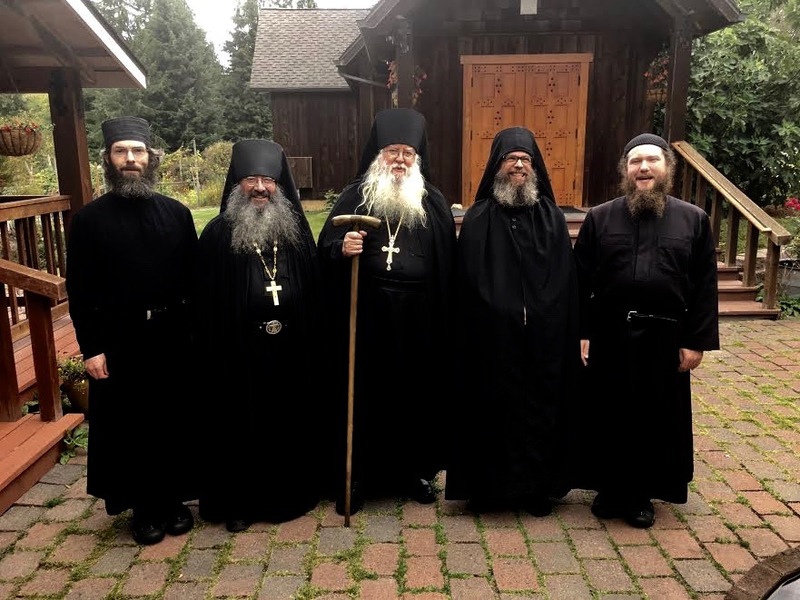 The Monastery is actually on Maury Island, connected by a thin body of land at Quartermaster Harbor, and collectively referred to as Vashon Island. 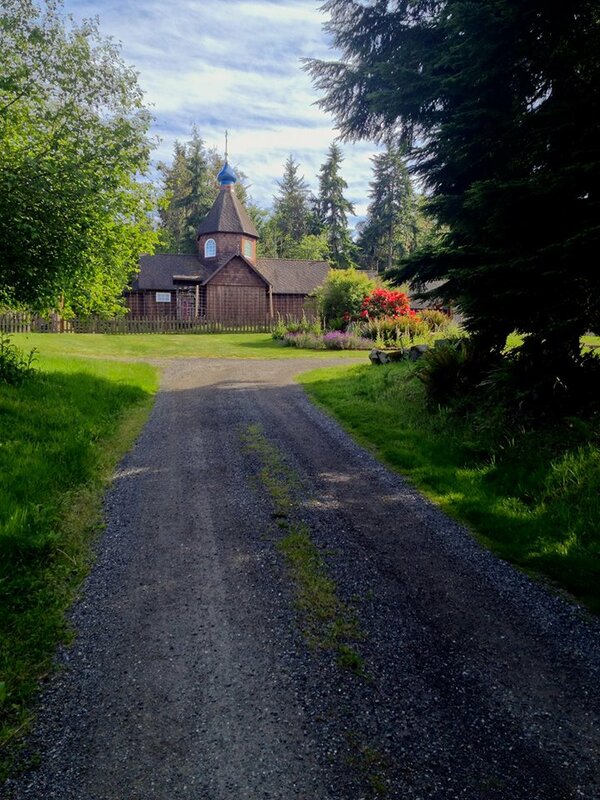 Just south of the small village of Dockton, the Monastery is on a hill surrounded by a forest of large fir, hemlock and madrona trees. 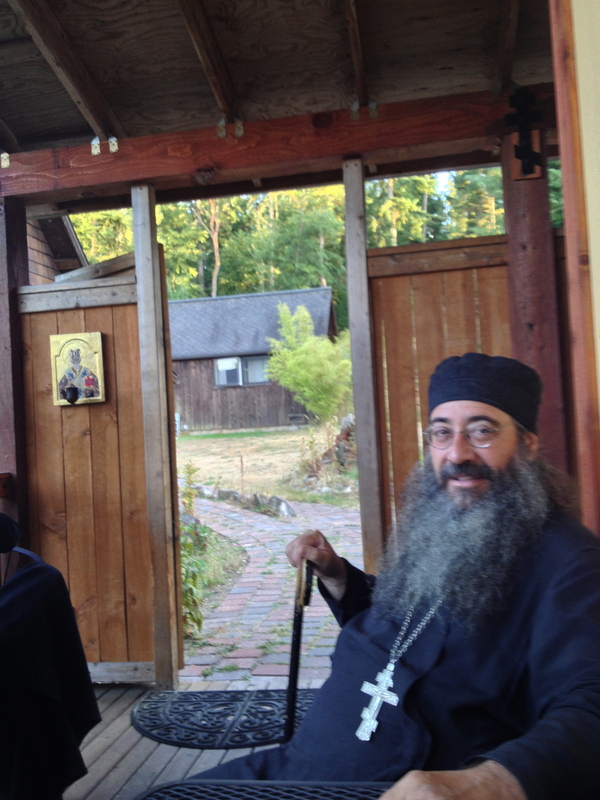 The monks came to the Island in 1988 and rented a small farm house near the current location for a number of years. 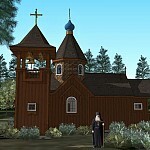 Through the generosity of Islanders John and Georgia Ratzenberger, who gave them five acres of land, the monks were able to begin building a permanent presence on the Island. The monks were eventually able to acquire the neighboring eleven acres. The present sixteen acres is surrounded on two sides by a forty acre water shed. 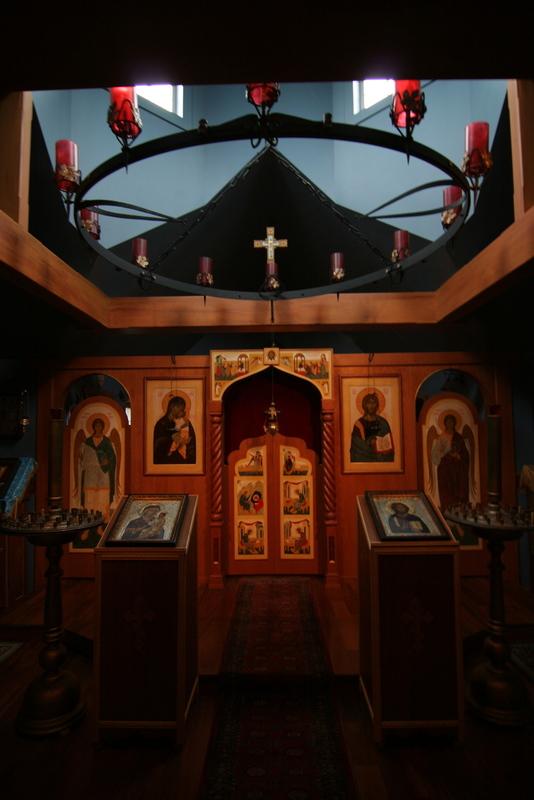 Through God’s mercy and the generosity and hard work of Islanders and Orthodox Christians across the country, the monastic community has constructed a small chapel dedicated to St. John the Wonderworker of Shanghai and San Francisco, a katholikon (main temple) dedicated to the Holy Protection of the Theotokos, seven monastic cells, the Metropolitan Laurus Memorial Library, Way of a Pilgrim Gift Shop and Bookstore, and the Trapeza (dining hall and kitchen). The brotherhood welcomes visitors but requests pilgrims call before taking the ferry. 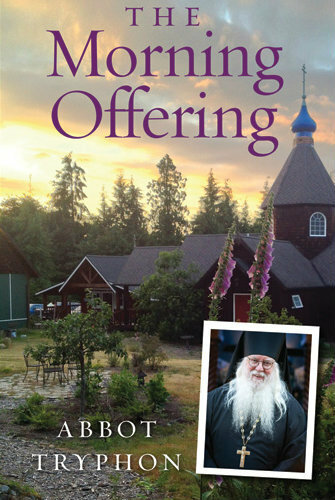 As a contemplative community, we try to preserve our solitude, while also welcoming visitors to share in the services and the beauty of the monastic grounds. 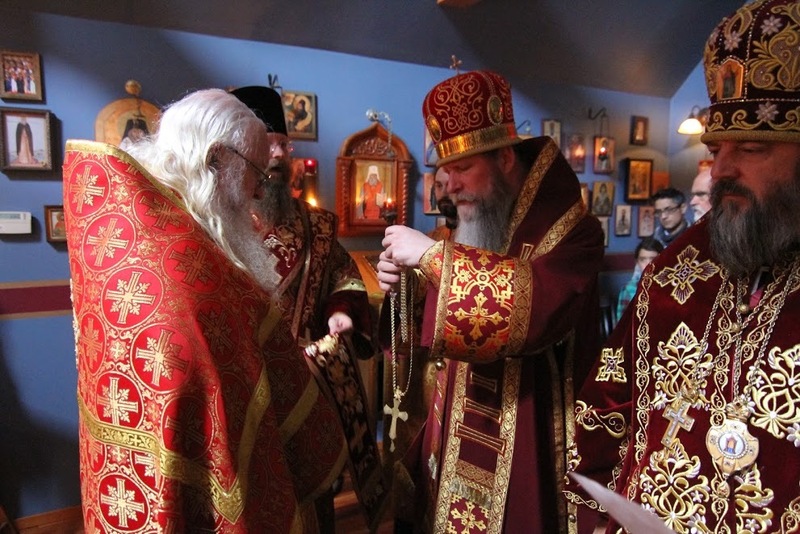 Donations toward the support of the monastery, are gratefully received. 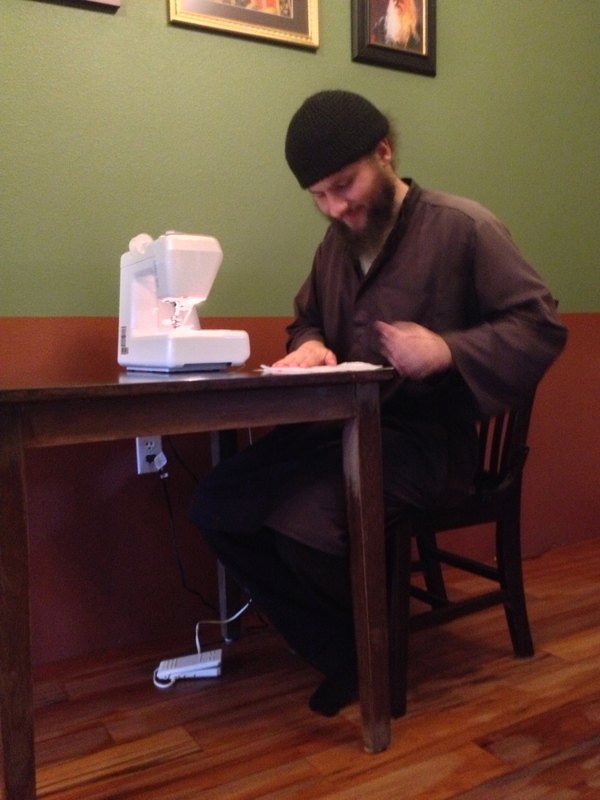 You may do so by using your credit card, or by mailing a contribution directly to the monastery. To God be glory and honor and praise, unto the ages of ages. Amen.